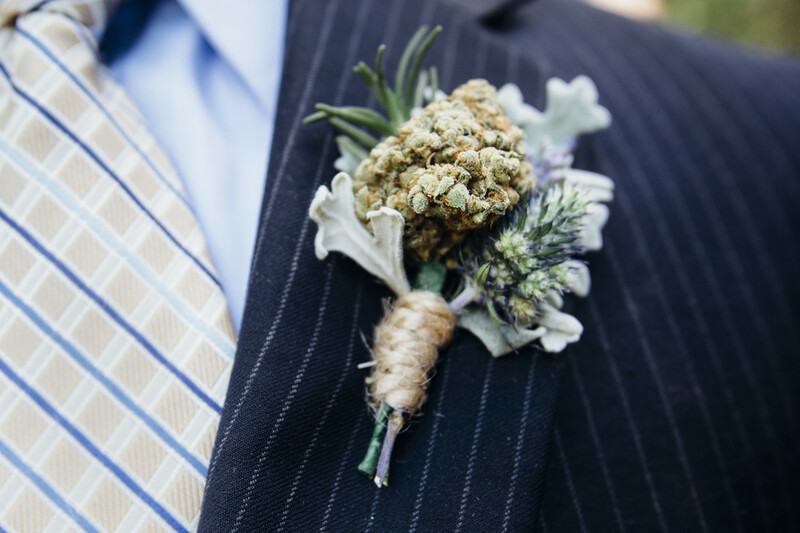 Irie Wedding & Events was founded just as recreational cannabis became legal in Colorado in January of 2014, to manage bride and grooms’ high expectations. 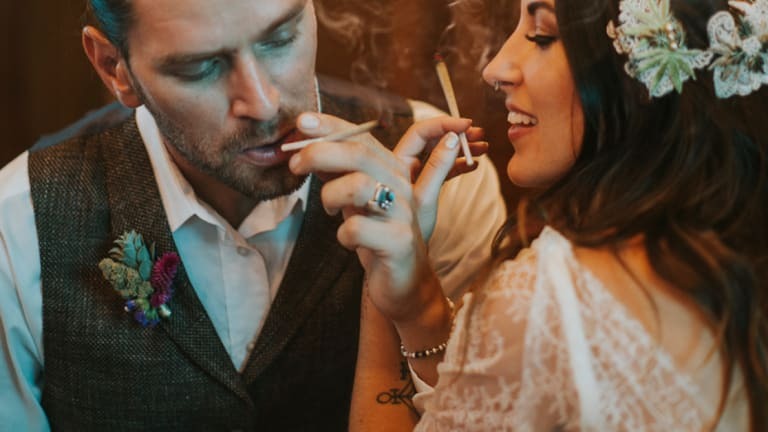 From bud boutonnieres to a full Bud Bar, weed weddings are the perfect way for canna-couples to ensure their big day is a unique and unforgettable experience. 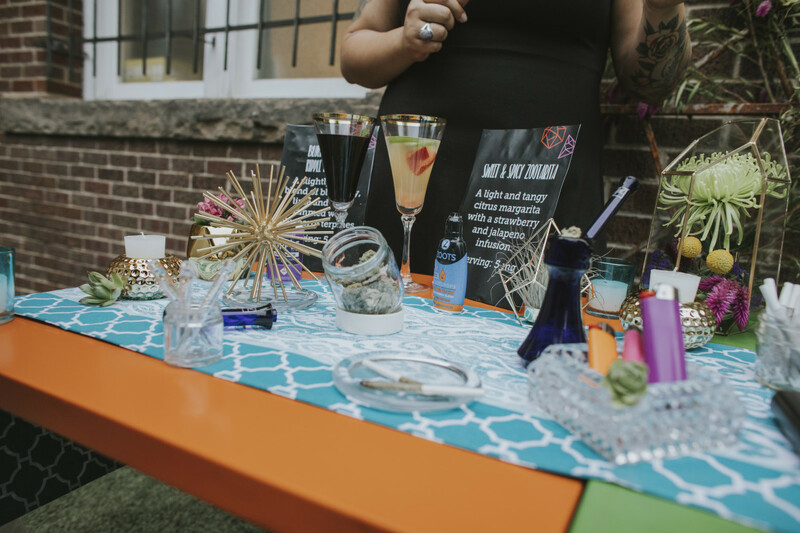 The Irie Team works with a wide range of cannabis-friendly venues and vendors to represent sophistication, while focusing on moderation and the best practices. 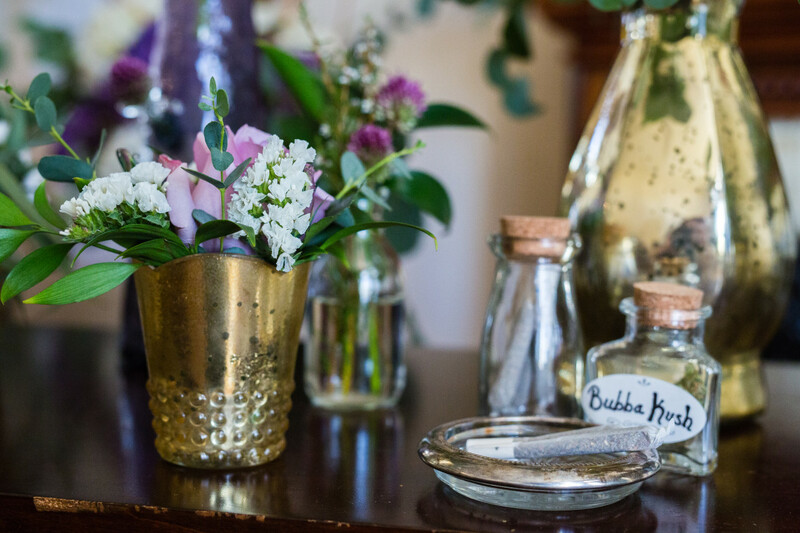 You can choose from a variety of consumption methods for you and your guests to enjoy during your reception, as well as lighting up a ceremonial joint with the bride and groom for the first time as husband and wife. 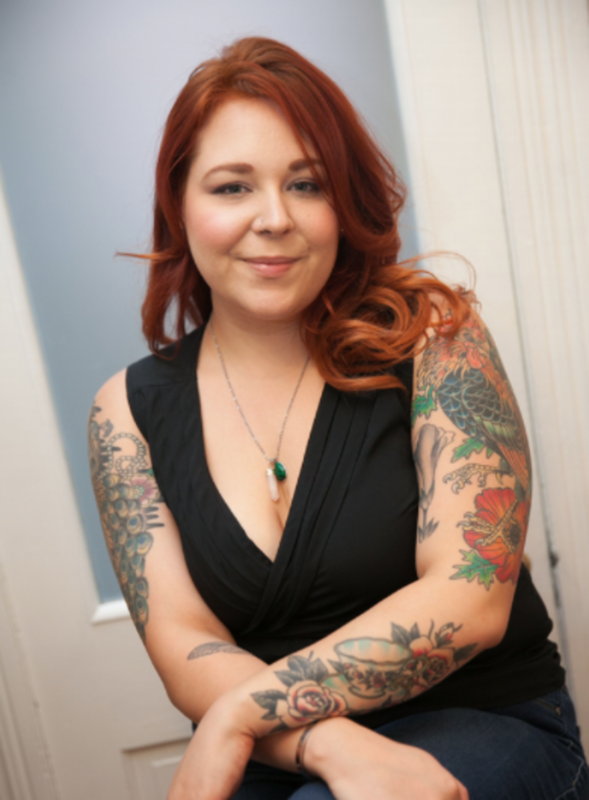 Kelly tells INKED that much like the tattoo process, the consultation is a huge part of the Irie Wedding & Events experience. Then, they get to talking bud and strains. Most importantly, the communal aspect opens the door for activism. 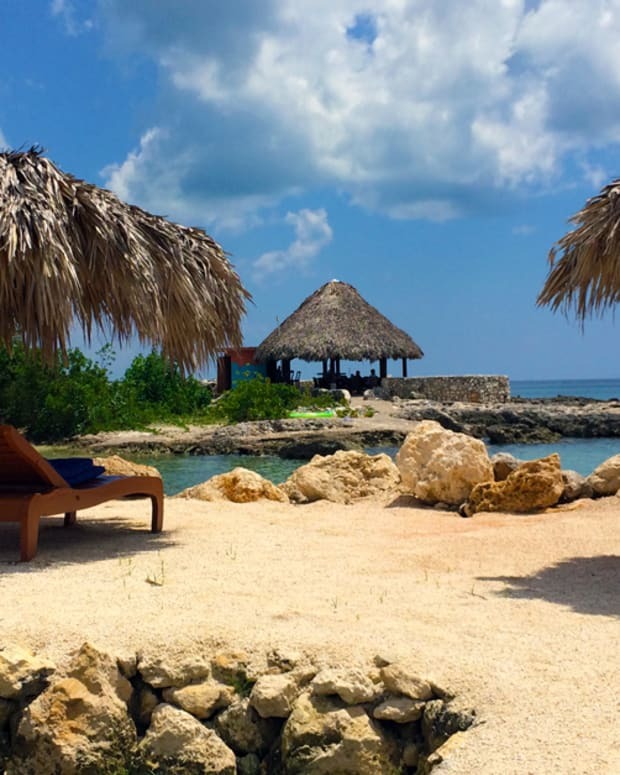 Kelly highlights that Irie is not only here for stress alleviation with the wedding planning, but to facilitate a safe and calm environment, as well as serve a source of knowledge. “If folks are not interested they steer clear of the bud bar, but we also like to know that so we can help assimilate them,” Kelly said. 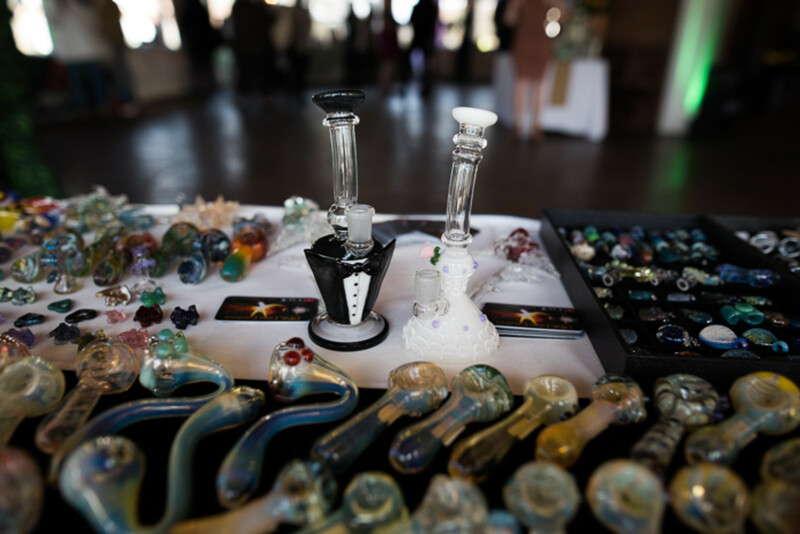 The best part of a cannabis wedding is that even people who don’t consume it can enjoy partaking. When grandma turns her nose to the bud bar, the Irie Team uses cannabis’ medical benefits to get their foot in the door, and offer topical CBD products. 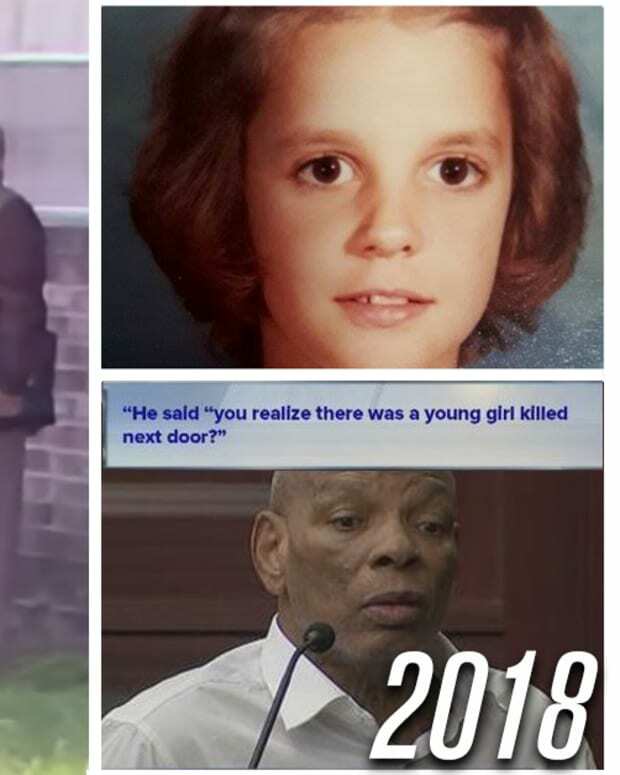 “We are not medical doctors by any means, but we will ask someone who is coming to the bar with hesitations if they have any pains, know anyone with MS, CANCER, etc,” Kelly said. 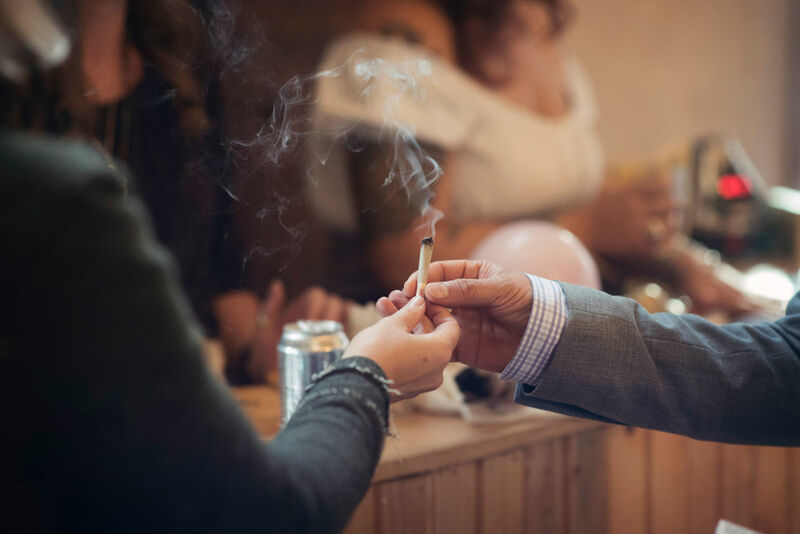 “9 times out of 10 they will say ‘oh my sister-in-law has MS, my best friend had breast cancer,’ and we explain there is a good chance they may have consumed cannabis to manage their pain and other symptoms." From there, they offer CBD products that would best target relief for the desired symptoms. 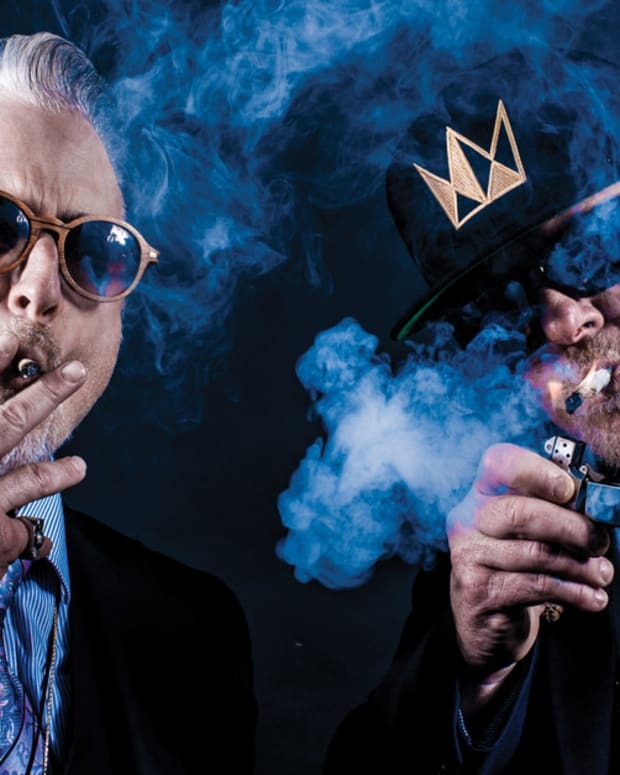 The importance of destigmatizing cannabis, especially when dedicating the perfect day to a cannacouple, lies within the simple rhetorical question that Kelly poses. 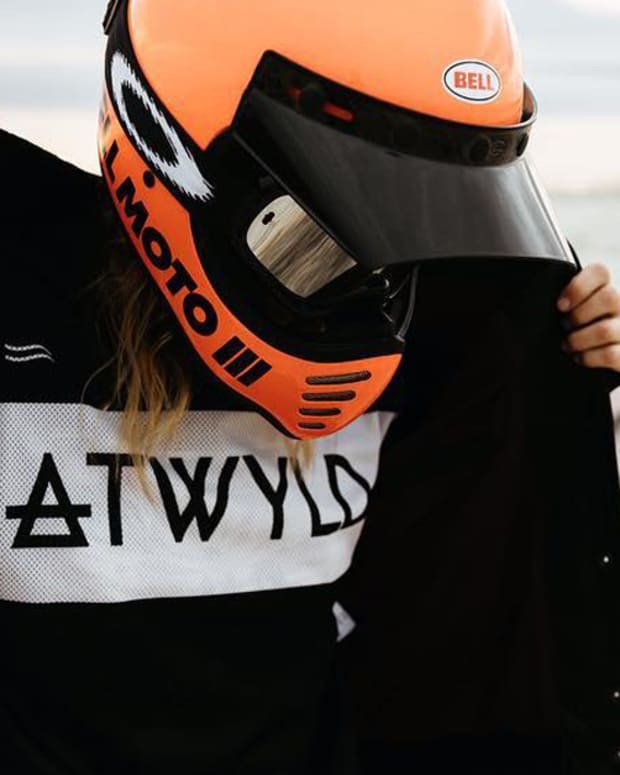 Madlyne Kelly left her state position for the government side of medical cannabis, to pursue a career in the recreational cannabis space within the wedding industry. “I liked the work I did, while extremely valuable, it was putting me in an office. With the birth of my daughter, I wanted to do something from home,” Kelly said. 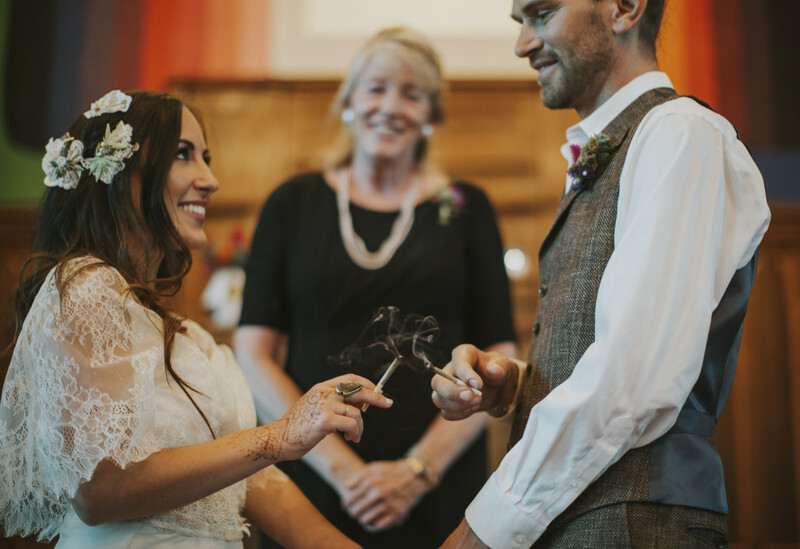 Then, as she joined forces with founder Bec Koop, Irie Weddings & Events expanded to higher places, rapidly. 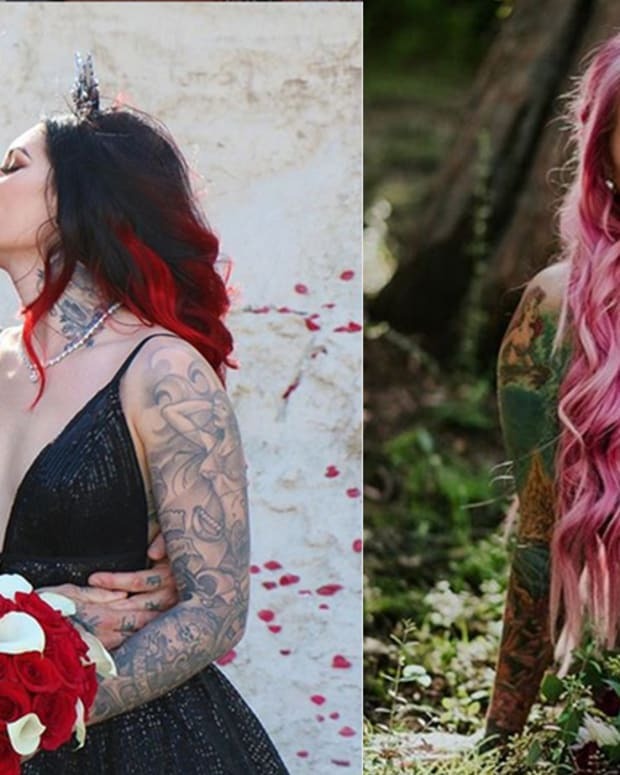 Kelly had embraced the wedding industry with open, tattooed arms. 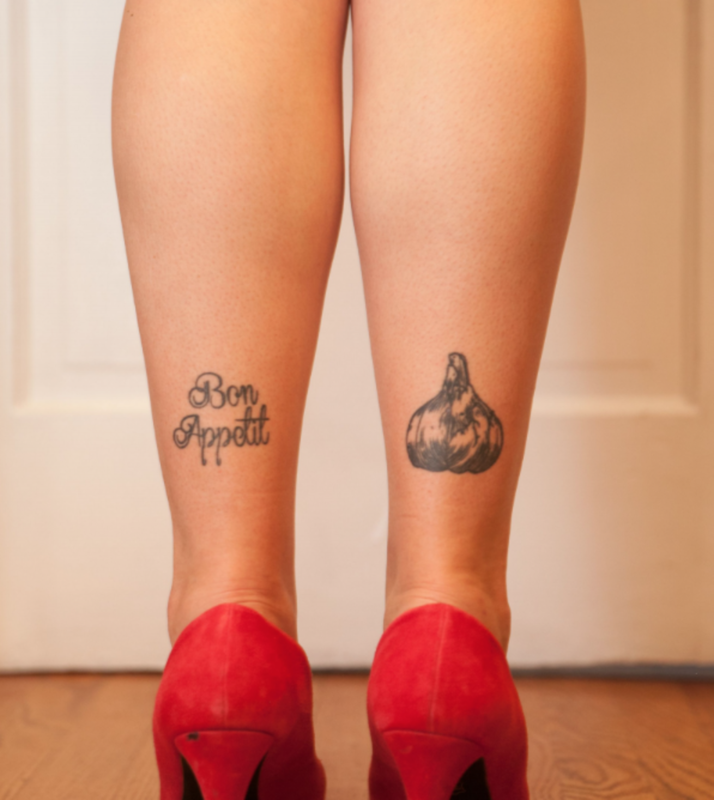 The back of her ankles hold a head of garlic on her right leg and bon appetit on her left, done by Daisy Orlick at Copper Coffin Tattoo in Santa Maria, CA. Her first tattoo was a sewing pin on her 18th birthday. While this is one she holds dearly, she says her rooster tattoo, mirroring her peacock, is her favorite. “It represents my grandma, mom, and me,” Kelly said. As Kelly’s family is the foundation for her motivation and drive, Irie Weddings & Events is also reflective of supporting the larger picture.